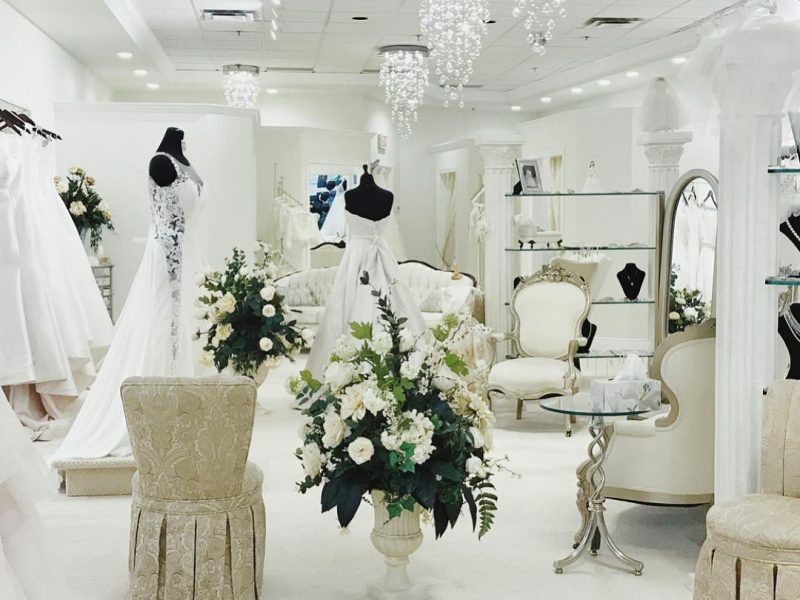 Crème Couture is a couture gown and accessories boutique located in the heart of downtown Guelph. 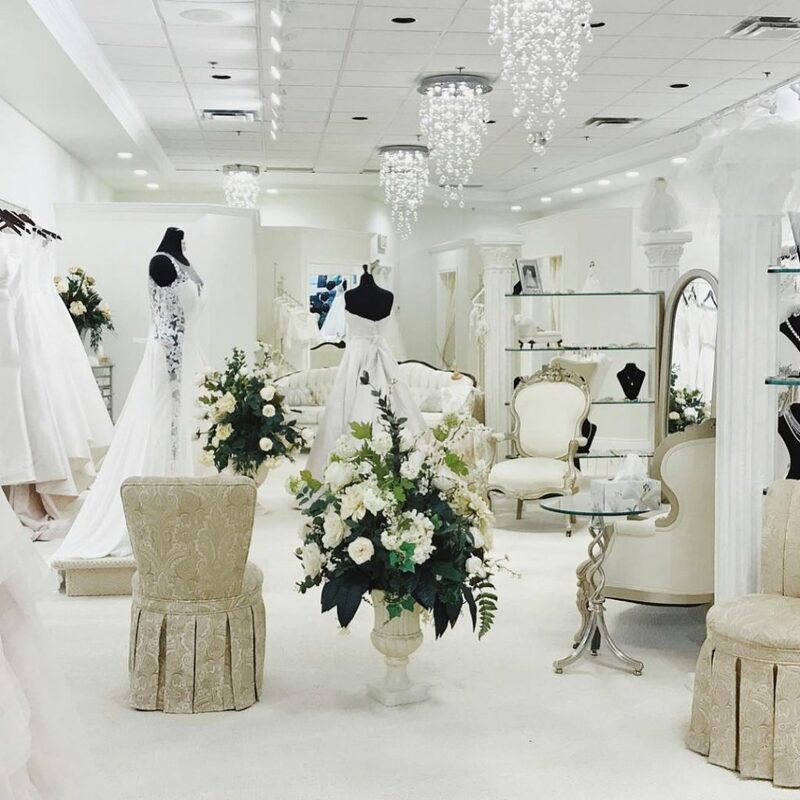 They are committed to providing each client with the personal attention and expertise to help them choose the perfect dress for their wedding or special occasion. Whether it is a wedding, a prom, or any other special occasion, the team at Crème Couture is happy to make their clients dreams come true. Visit the Crème Couture website to learn more about products, services, and special events. Be sure to like their Facebook page and follow them on Pinterest and Instagram for inspiration and a look at past clients.